B.Y. Miller served in Co. C, 24th Battalion, Georgia Cavalry and through consolidation of units was transferred to Co. D, 7th Regiment, Georgia Cavalry. He was captured in Athens, Ga. on May 8, 1865 and paroled. 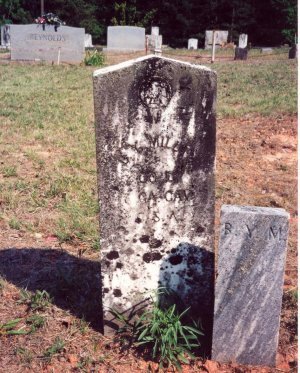 Private Miller is buried in Timberidge Baptist Church Cemetery in Hall County, Ga.